Parrots dance to music they like. Few types of birds do. Parrots, however, move to music in ways they never move to anything else. They ignore slow beats, so there are few if any funeral doom parrots. If you want a dancing parrot, play speed metal. That gets them moshing, bobbing their heads up and down while they shuffle from side to side like goofed-out metalheads. I mention this because I don’t have a parrot. If I get one I’ll call her Thrasher. If I can find a male to mate with her, she’ll hatch out metal chicks. There are no parrot songs in my selections for today. While I’ve been playing with so much metal in the last few months I’ve wondered about my taste, which isn’t the same as yours or anyone else’s. Your taste is also unique. Two or three people with a common interest in certain types of metal may agree on their favourite album of a particular year. If those three were to make their top ten lists for just three or four years, however, it’s almost 100% certain there would be three quite different sets of lists. What is taste? Can it be defined? There is some concensus among critics about what is good. There is never universal agreement. Music is too intangible and personal. What then about the bottom-line question: What is the best music? I have only one answer to that, and it’s been my answer for many decades… the best music is the music you enjoy the most. It would be gravely presumptuous of anyone to tell you otherwise. Ultimately there are only two types of music for anyone – music you like and music you don’t. Today’s posts probably illustrate one of the main areas where the hybrid metal-jazz-prog Mammal differs from the the hard-hitting metalhead. My top four songs of 2009 all include distinct orchestral strains and a couple of them venture into the experimental realms. Another area where we may differ markedly is that I am so easily distracted and veer off the topic. Three bees were trapped inside the window and were too stupid too find their way out. Everything stopped while I eased them gently to freedom. It’s jolly to end my 2007 metal year with different types of favourites among favourites. My top three songs of the year are by Myrath (Tunisia), my favourite band from my continent of Africa; Thurisaz (Belgium), my favourite atmospheric black metal band; and Riverside (Poland), for many years my favourite prog metal band and also one of my top bands of any genre or style. 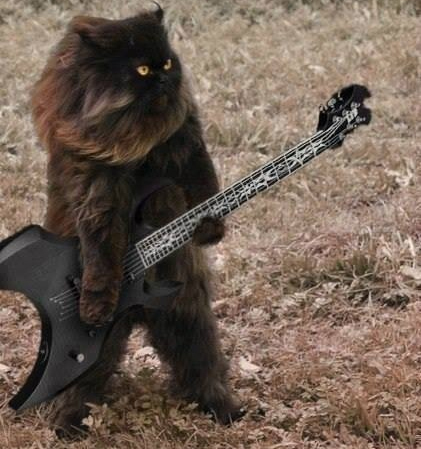 In addition to prog death and prog metal, today’s dose of hits includes full-blown jazz metal. If you’re not familiar with the genre, this is your chance to practise moshing to a saxophone. Not many metalheads are proggers, but Panzerballett proves that some of them are beatniks. It may seem ironic that Chimaira wins one of the top three spots in my year-by-year hit parade a week after they finally split up, supposedly for ever. They made a live come-back that reportedly drew ridiculously small audiences. Whatever the reasons for their calling it a day, I wish all of them well. They gave me some good listening, which is ultimately all that anyone can ask of a band. 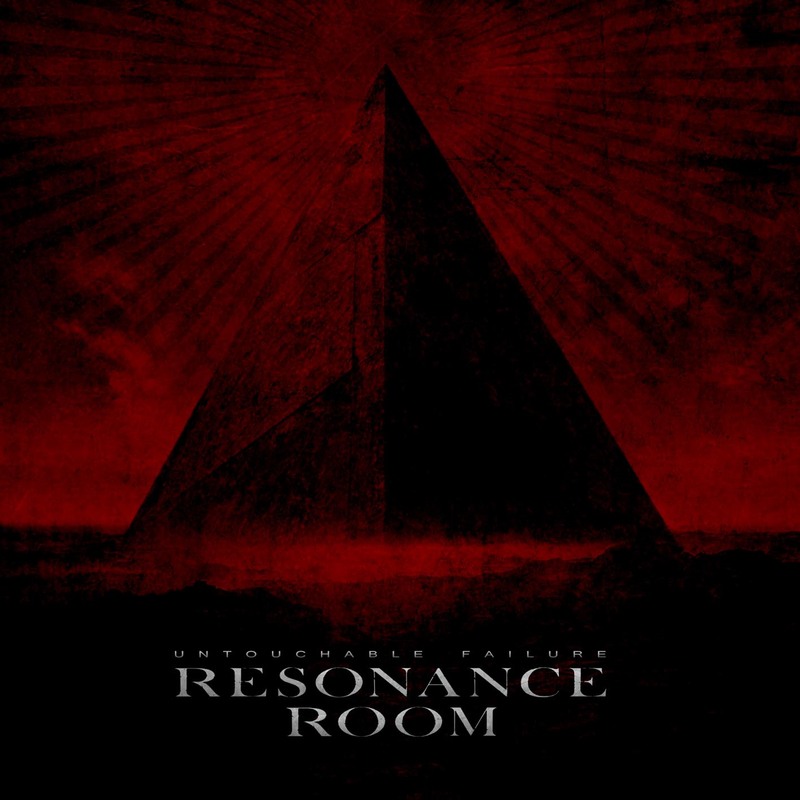 Resonance Room from Italy released their second album Untouchable Failure last week. It’s an elegant mix of heavy prog and dark gothic metal with a strong influence from bands like Pain of Salvation, Katatonia and Evergrey. That sounds like a good thing, right? Yeah, for the most part it is! I enjoy every single one of the ten tracks on the album; they are easy to listen to and follow. The melancholic atmosphere, heavy guitars, the soft passages and melodies with keyboards in the background, just like it should be. Untouchable Failure is a nice step forward from their previous release Unspoken. This time they managed to create a more diverse, warm and deep sound, even though I wish it would be a bit more consistent and dynamic. The singer’s Italian accent can clearly be heard in most of the songs and it can be a problem if you want to listen to the lyrics and hear what he’s singing. Fortunately, he has a very pleasant voice that suits this type of dark, gothic music.